Rotary dryer is the choice for high throughput capacity applications involving high moisture, friable, free-flowing commodity products and by-products. A rotating drum and strategically positioned flights combine to lift and shower products evenly through the air stream. Thermostatically controlled discharge air temperature assures precise final moistures and great sensitivity to varying product conditions. Single-pass or three-pass configurations are available to match with product characteristics. Heating options include steam, gas, oil, thermal oil and other auxiliaries. After the damp raw material is put into the dryer from one end, it is turned over through string-up rake inside the cylinder and distributed uniform in the dryer and contacts with countercurrent hot air fully. It speeds up heat and mass conducting of dry. During the period of drying, raw material is affected by stirring-up rake’s gradient and hot air. It can move and pass through the dry region to star valve and then discharge the finished product. The heat efficiency is high which can save energy resources. 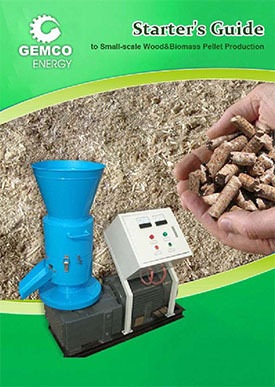 It can use coal and wood sawdust as fuel, and then continuously produce high temperature flue gas which has little dust. 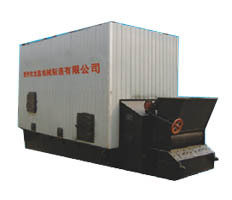 In addition, the furnace structure has the automatic cleaning function. It is installed with Frequency Asynchronous Motor to drag the grate. The wind outlet is installed with temperature sensor to control the Frequency Asynchronous Motor which can realize the effect of constant temperature of flue gas. The feeding is automatic and installed with level detector. We can produce different capacity and specification of Heat-Blast Stove which is from 0.6-4.8 million kj/h.